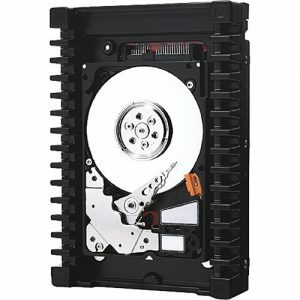 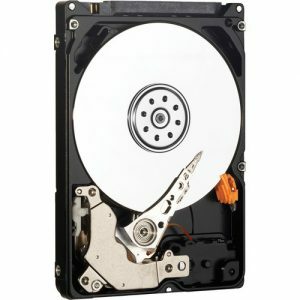 Toshiba’s MD03ACA-V series of 7,200 rpm 3.5-inch surveillance HDD deliver up to 4 TB of storage capacity. The robust MD03ACA-V HDD is intended for demanding surveillance environments such as network video recorders (sNVR), surveillance digital video recorders (sDVR) and hybrid SDVRs, delivering 24×7 operation with MTTF (mean time to failure) of 1 million hours. 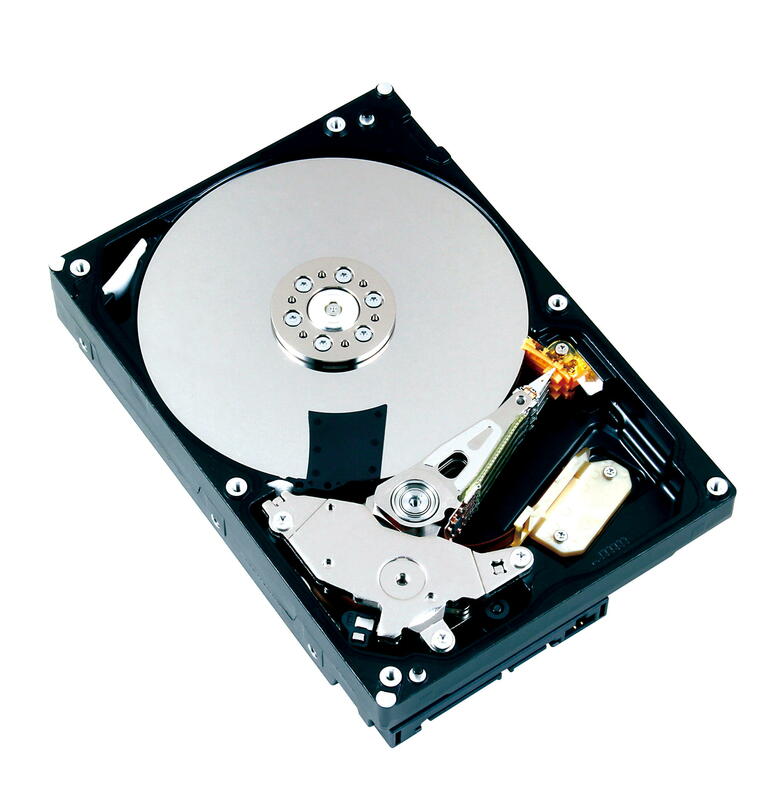 For great reliability and scalability in RAID environments, the MD03ACA-V HDDs uses RV sensors to compensate for rotational vibration. 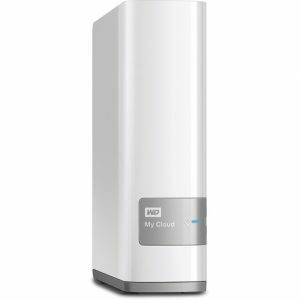 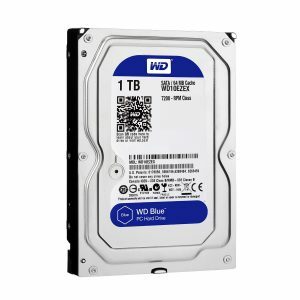 The large capacities and great performance of these HDD’s enable storage of high resolution camera feeds, support for long data retention periods as well as support for great number of camera streams.